We have over 500 frames and 100 mounts for you to choose from. That might sound intimidating, but don’t let it be. We’re out to simplify the choice rather than to complicate. We will view the artwork, ask you about your ideas and the room décor, and offer you some ideas. 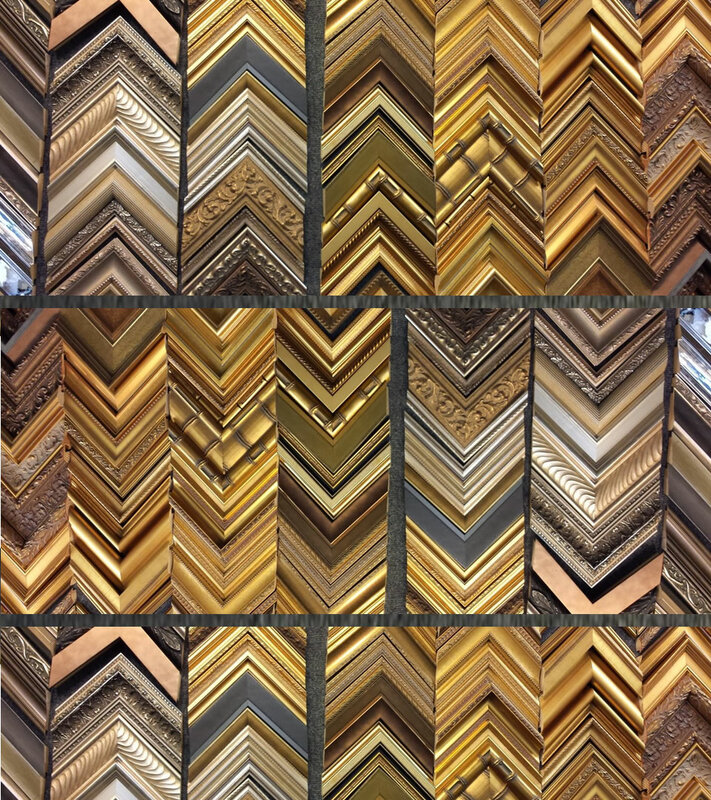 We offer expert advice on framing combinations to suit your taste and creativity as well as your budget. It all comes as part of the service, and with a smile! 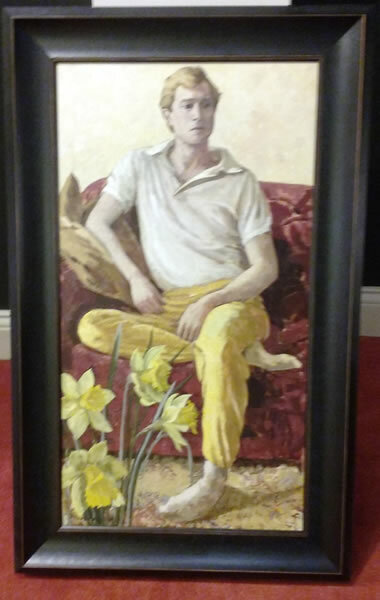 We’re bespoke picture framers so there’s not much that can faze us. 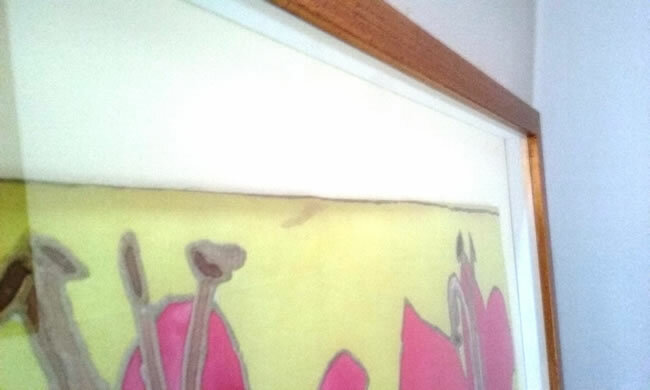 The services that we offer are comprehensive and varied ranging from framing simple certificates through to sporting memorabilia, photography, tapestry, fabrics, and cross stitch, artwork prints and 3D imagery, through to high range original oil, watercolour and acrylic artwork. And 1001 things in between – there is not much we haven’t framed! 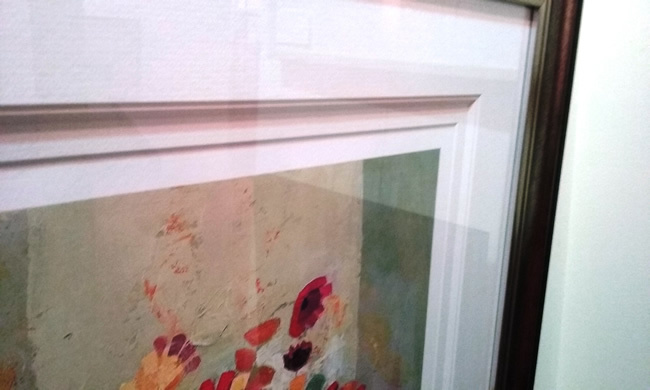 Stuart has always done all of our framing and has recently reframed and updated some beautiful but tired looking inherited pictures. As usual, he has done a wonderful job and brought these lovely heirlooms back to life with a modern look. Great value with a timely & personal service. Can’t recommend Barbers highly enough. 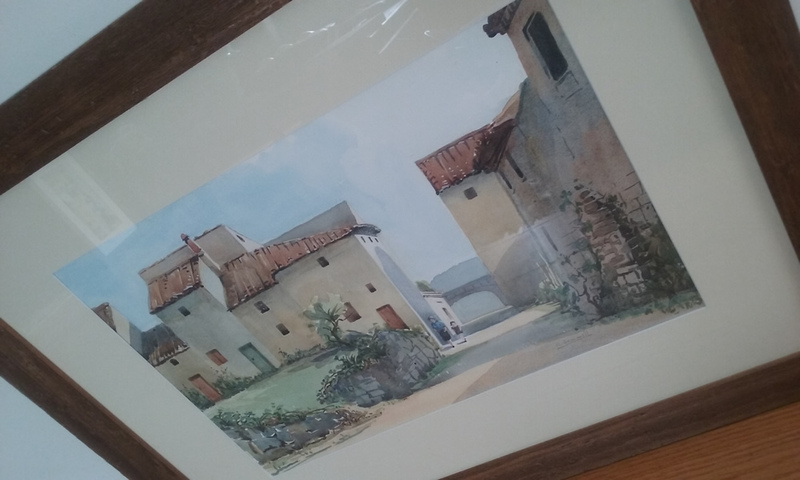 All framing is carried out on the premises and is done to exacting conservation standards. We normally take 7 – 10 days to complete work; however can frame to a tighter deadline for urgent work. Our frames vary from ultra contemporary to deeply traditional, There’s something for everyone. We also have an extensive range of aluminium profiles in a wide range of colours and, for that ultimate frame, we’re agents for Frinton Frames – exquisitely wonderful hand-made swept frames. 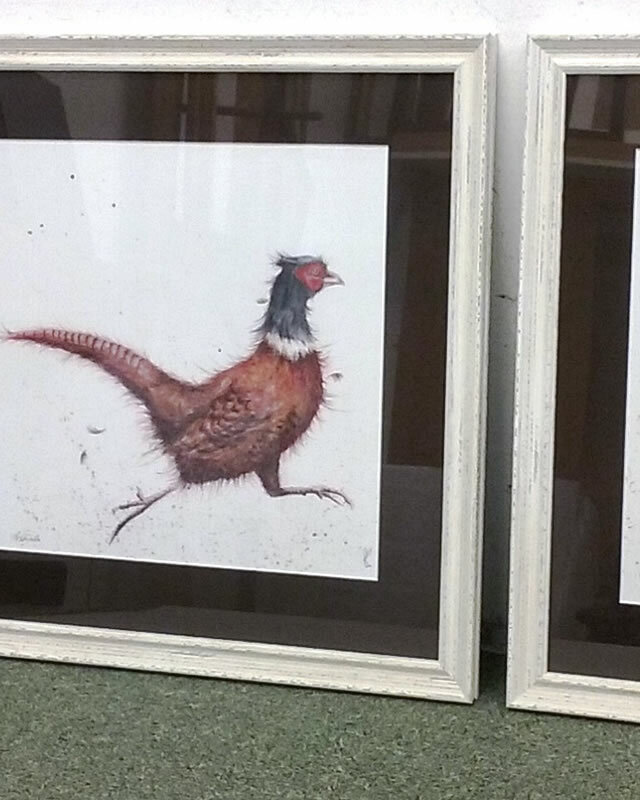 Fantastic service and some gorgeous frames – am so pleased. We had a whole variety of pictures that needed new frames and Stuart was incredibly helpful, going out of his way to make sure that we had what we wanted, he also gave us some really good advice on mounts and colours. We also offer a full mounting service. A mount plays all sorts of roles in the final picture from the aesthetic to the practical. Thousands of options exist; single, double, triple, lined, wash-lined, or banded. 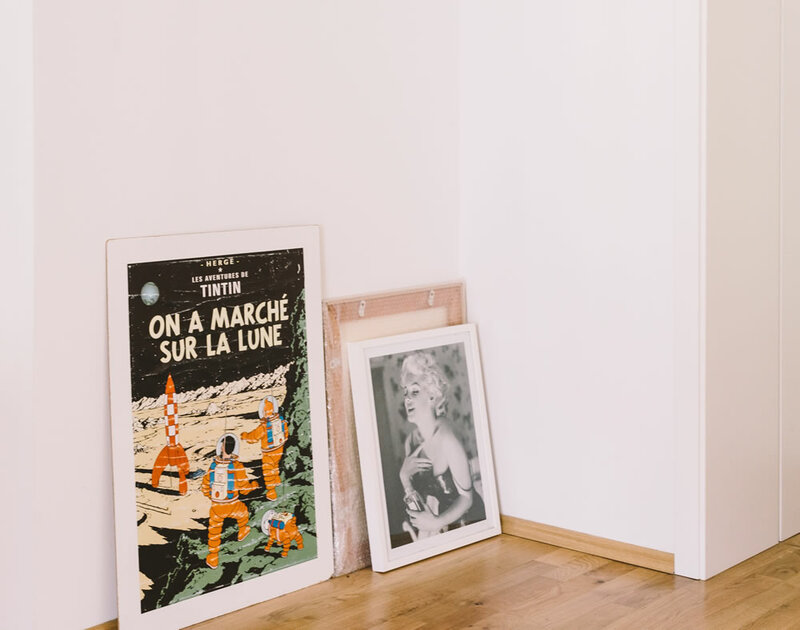 We also offer dry mounting, heat sealing and canvas bonding and a digital mount cutting service which enables us to cut complex shapes, coloured bevels and fillets. 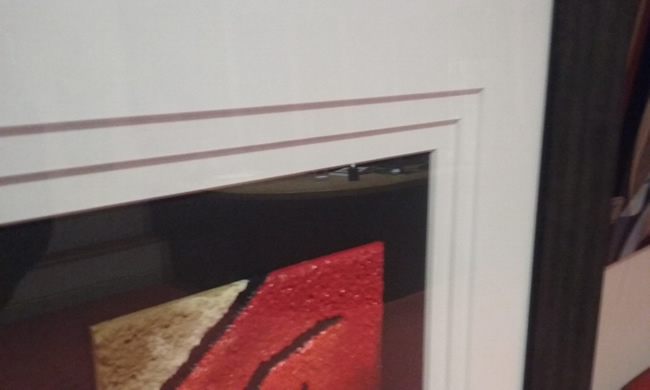 For box and 3D image framing we can make a custom box finish with fillets. 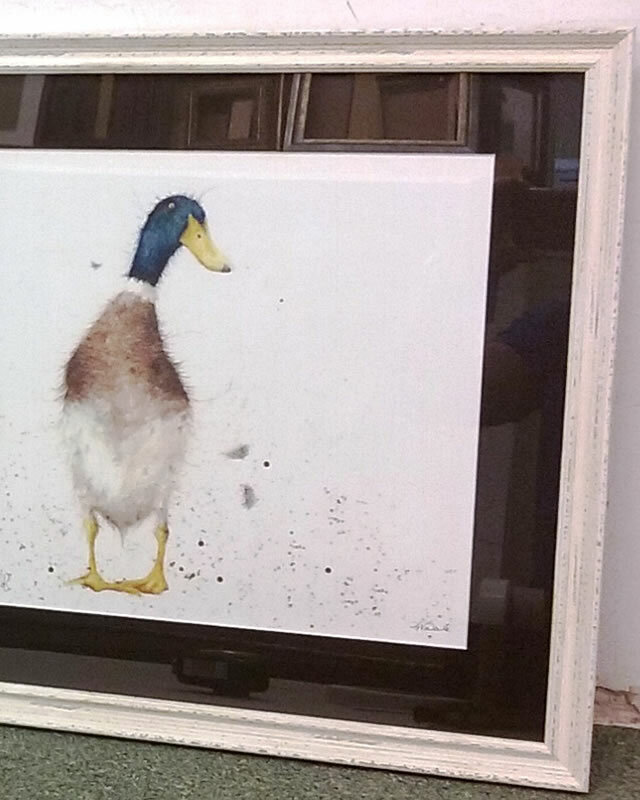 You can choose whichever glass finish you prefer; standard, conservation and museum quality which are optically clear with little or no colour cast, and UV to prevent fading and discolouration of artwork. Don’t worry though; simplicity of suggestions is our maxim! Here are some examples of the feedback we have received from happy customers. Stuart was recommended to me & certainly didn’t disappoint! I had a very complex sequence of pictures that required very precise mounting. His knowledge was excellent & gave some very creative suggestions. The job took a week however the quality was well worth it, I would highly recommend!! 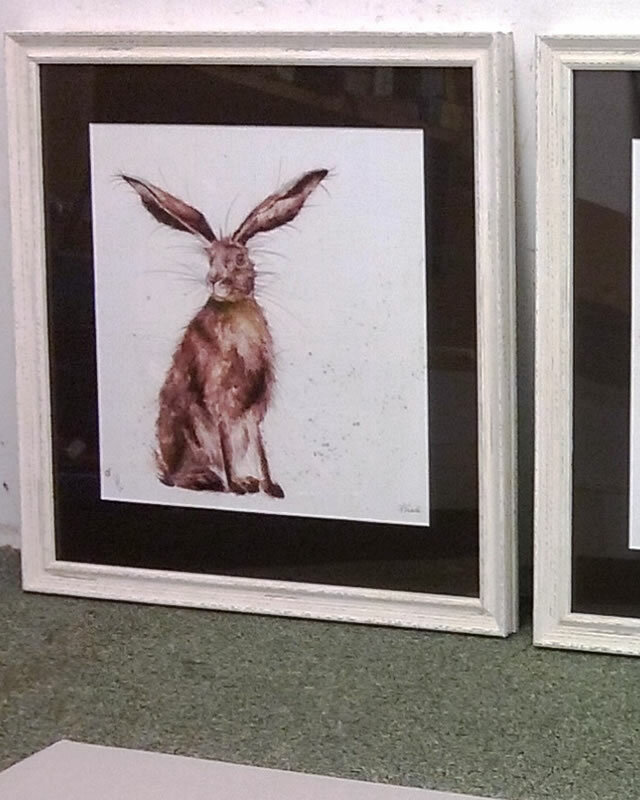 Had 4 small paintings framed and done superbly. Suggested frame to use and delighted with service and speed. Will use again. Delighted. Creative mount solutions to some quite varied framing needs over the years. Reasonably priced and beautiful frames. Love the attention to detail. Thank you. Very happy with the work that was done for me. Will use again.